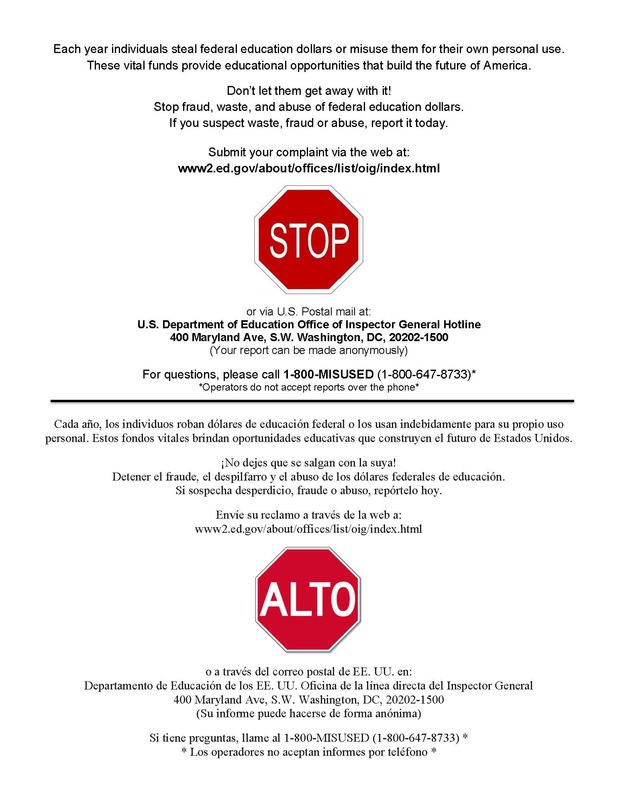 If you suspect fraud, waste, or abuse of federal education dollars, please report it. 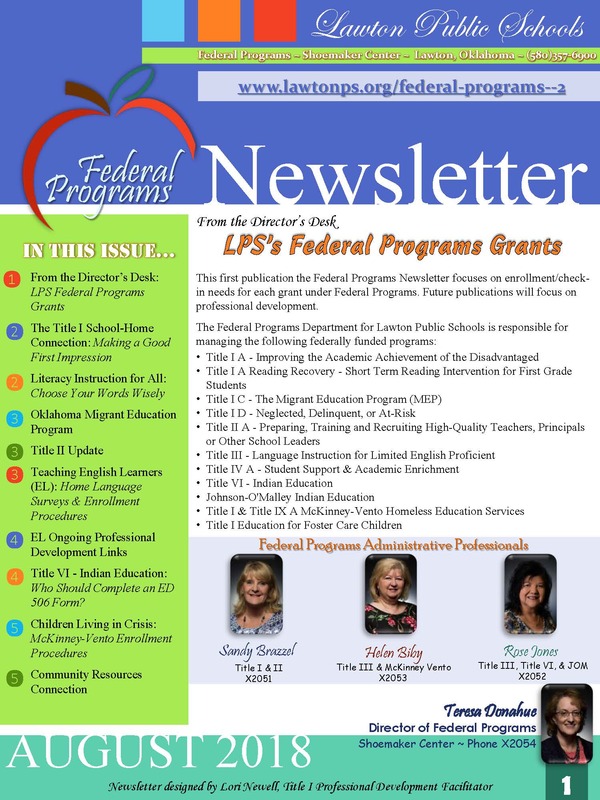 What are all of the programs? 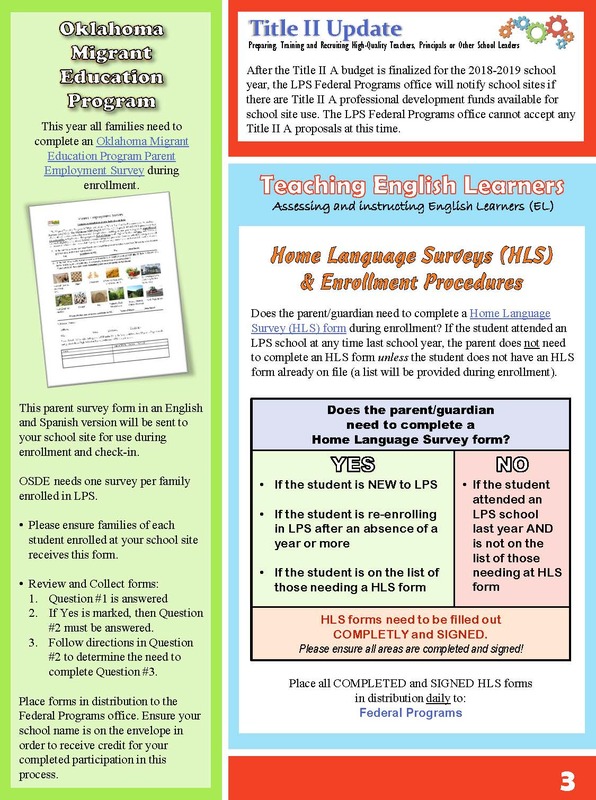 *Enrollment forms & instructions for schools are provided for applicable programs. The purpose of this title is to ensure that all children have a fair, equal, and significant opportunity to obtain a high-quality education and reach, at a minimum, proficiency on challenging state academic achievement standards and state academic assessments. 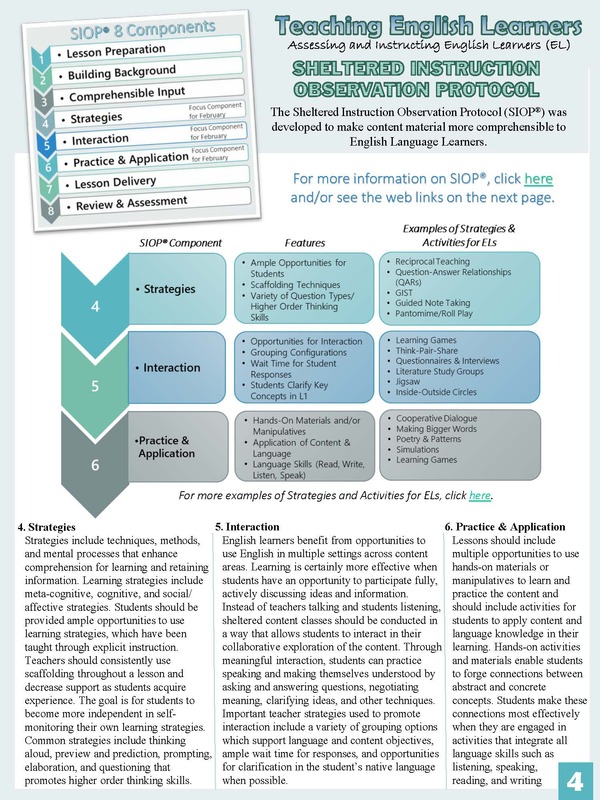 This purpose can be accomplished by ensuring that high quality academic assessments, accountability systems, teacher preparation, and training, curriculum, and instructional materials are aligned with challenging state academic standards so that students, teachers, parents, and administrators can measure progress against common expectations for student academic achievement. 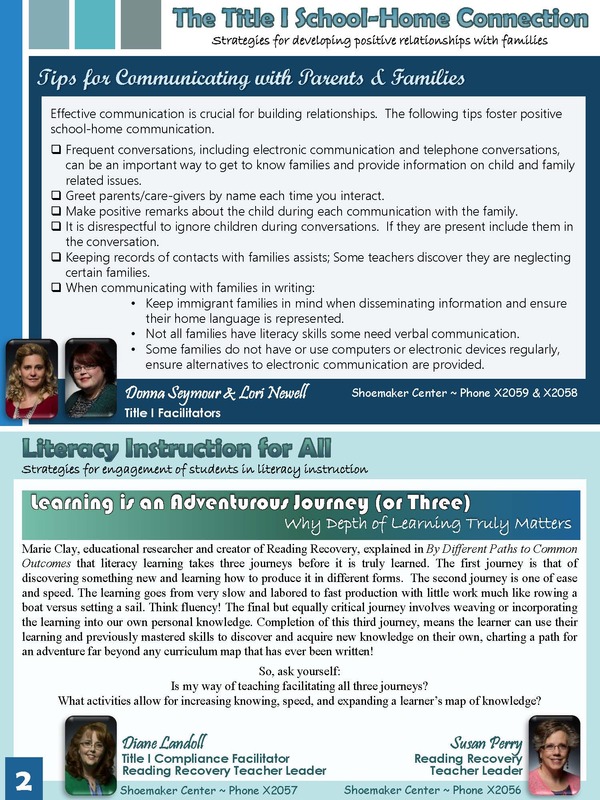 Reading Recovery is a highly effective short-term intervention of one-to-one tutoring for the lowest-achieving first graders. 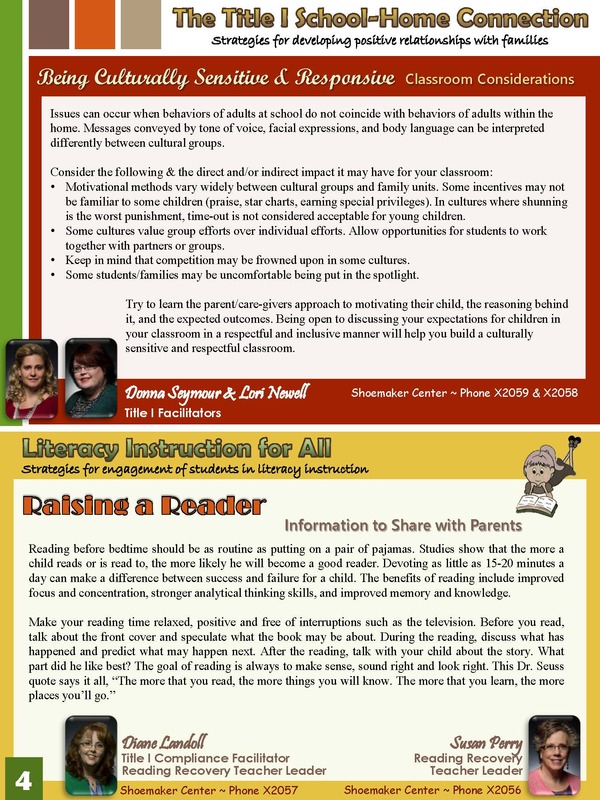 The intervention is used as a supplement to classroom instruction. Specialized teachers design daily individual 30-minute literacy lessons that are responsive to each child's strengths and needs. 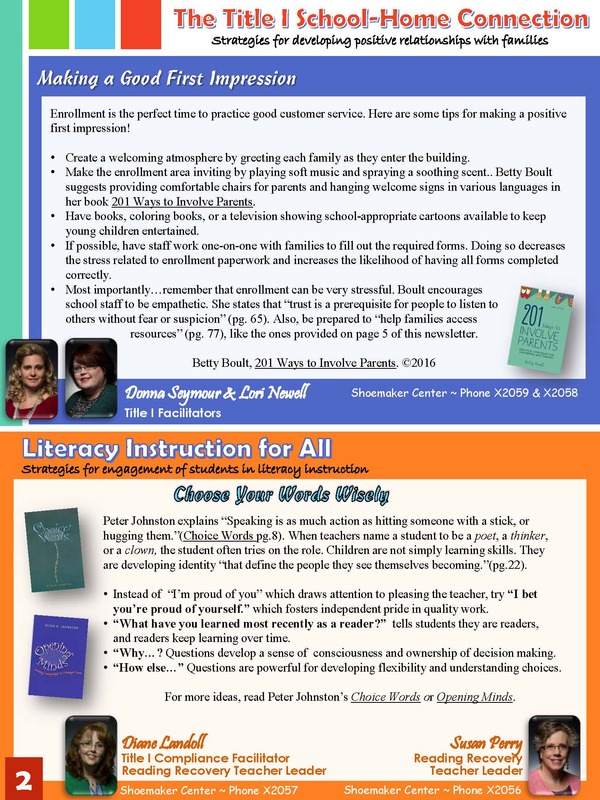 The goal is to accelerate each student's progress to average levels of reading and writing within 20 weeks. 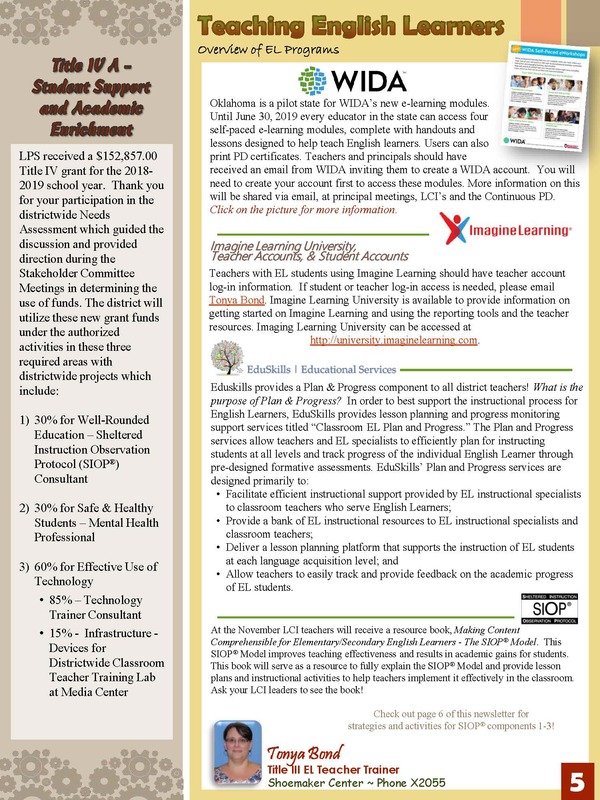 Increase student academic achievement through strategies such as improving teacher and principal quality and increasing the number of highly qualified teachers in the classroom and highly qualified principals in schools. 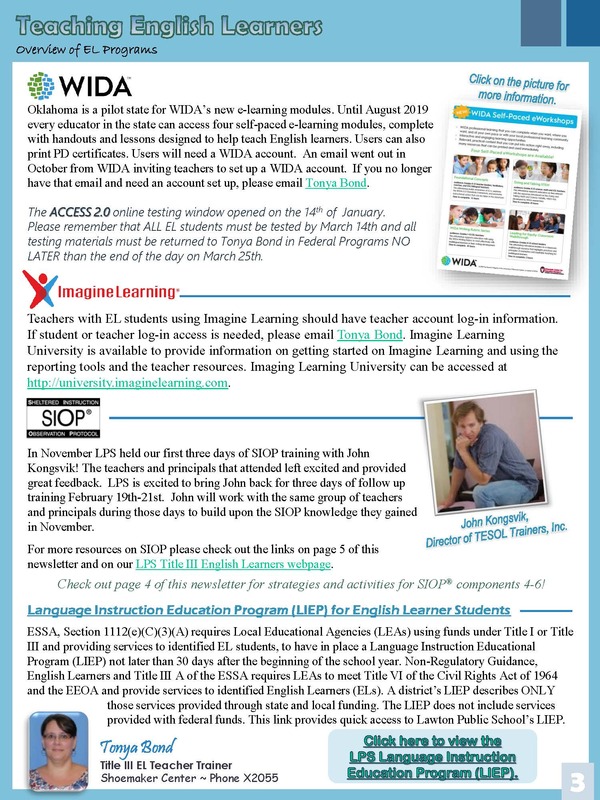 For more information about the Title III English Learners Program in Lawton Public Schools, please see the TITLE III English Learners web-page. 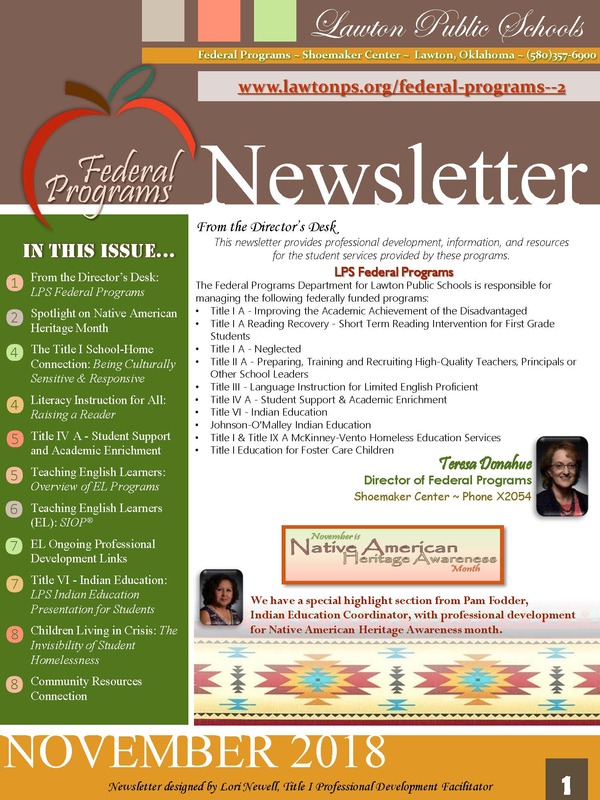 Title VI is a federally funded program designed to meet the needs of Native American students. 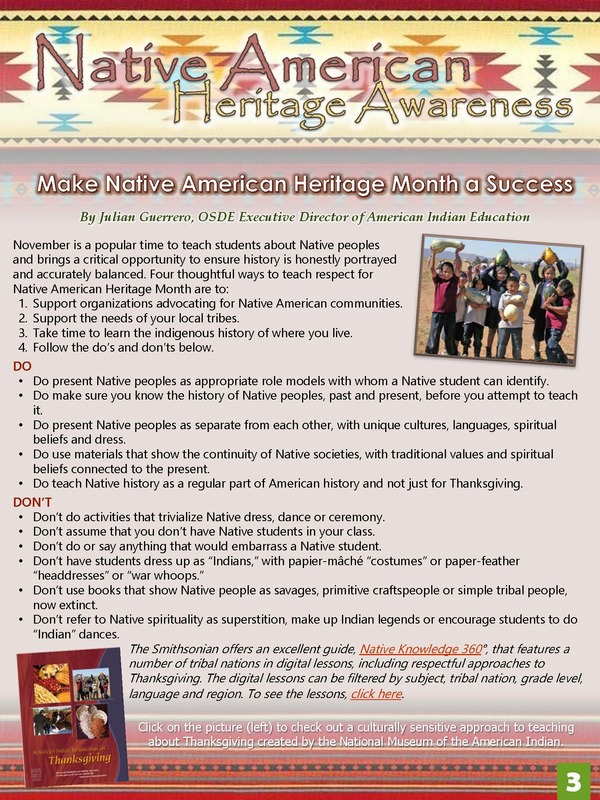 Our goals and objectives are to promote and enhance positive school performance and academic achievement, reduce dropout rates and absentees, and to enrich understanding of the Native American culture. 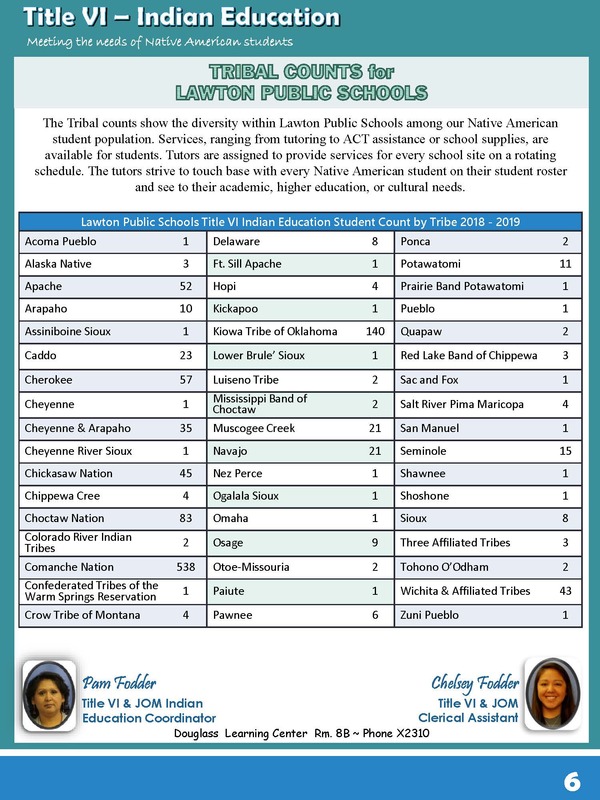 The Title VI formula grant program provides additional help for students who are Native American and are at risk of not being able to reach adequate yearly progress on the CRT's offered in grades 3-8 as well as secondary students in grades 9-11 that take the end of the year instruction test. Each student must have a Title VI Student Eligibility Certification (506 Form) and tribal enrollment/membership/citizenship card or letter on file in the Federal Programs office, and meet eligibility requirements of the program to receive services that may be offered. 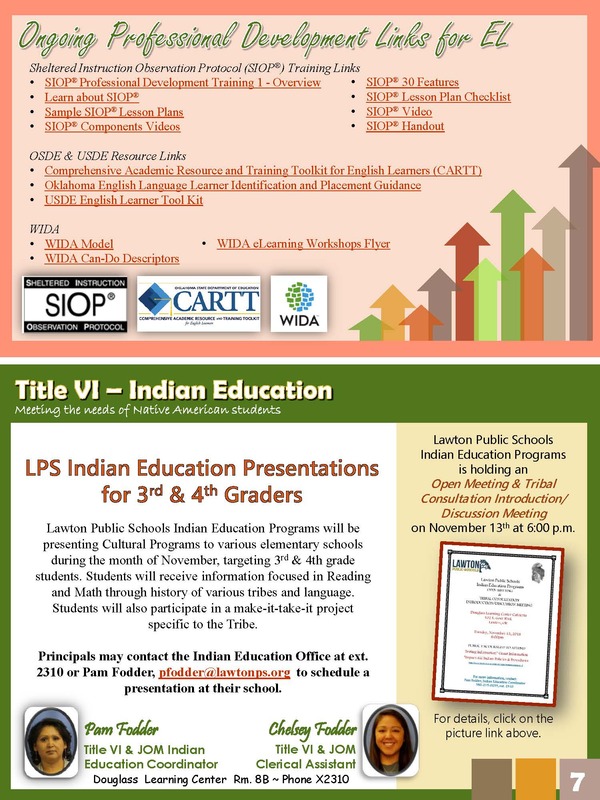 For more information about Title VI Indian Education in Lawton Public Schools, please see the TITLE VI INDIAN EDUCATION web-page. 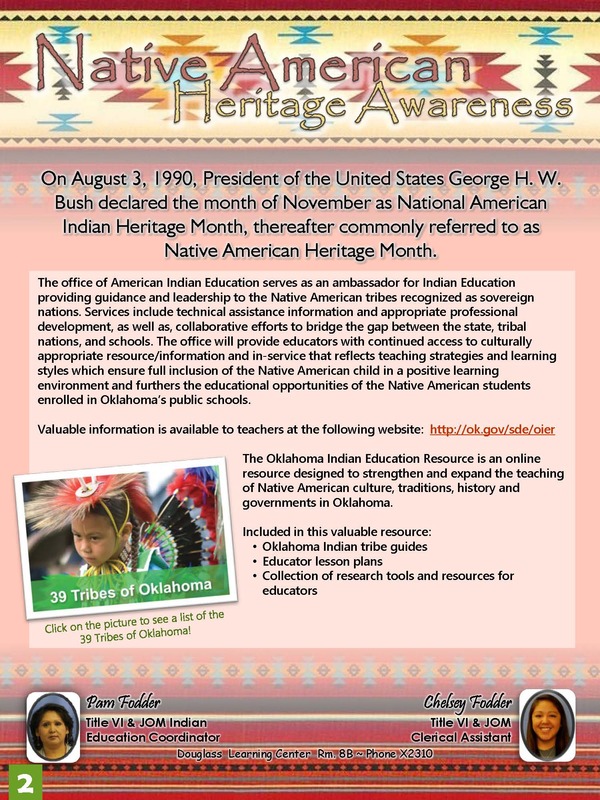 The objective of JOM is to ensure that Indian children receive the educational opportunities that would not otherwise be provided. The purpose of JOM is to provide supplementary financial assistance to meet the unique and specialized educational needs of Indian children. 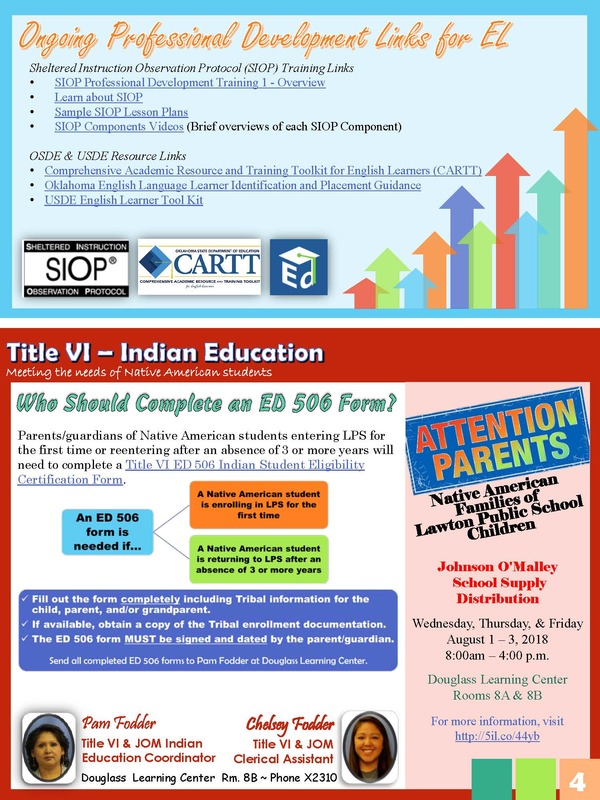 An Indian Education Committee (parent committee) is established by the Indian community and works with the contractor in developing programs submitted in the education plan and approves all programs and budgets funded by Johnson-O'Malley. The Federal McKinney-Vento Homeless Assistance Act states that children and youth who lack a fixed, regular, and adequate nighttime residence qualify as experiencing homelessness. 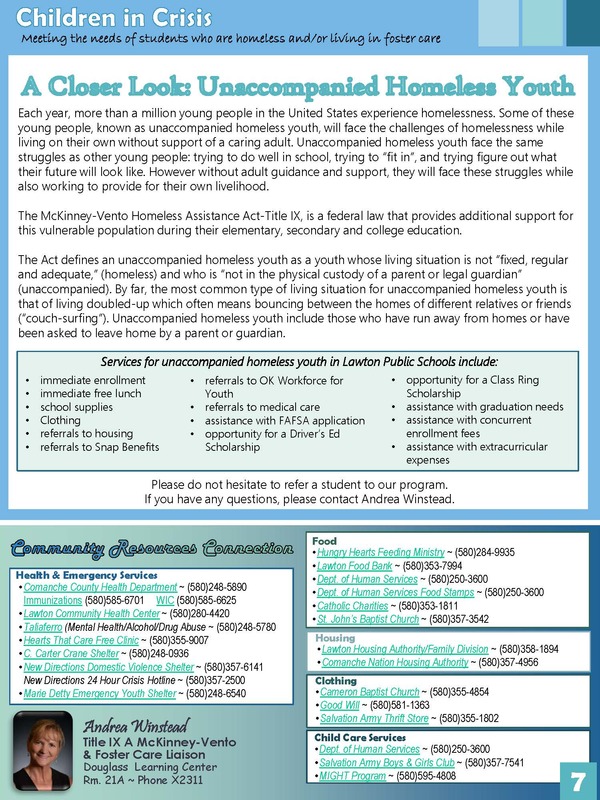 If, due to a loss of housing or economic hardship, a child must live in a shelter, motel, vehicle, or campground, on the street, in abandoned buildings, or doubled-up with relatives or friends, then he/she is eligible to receive services under the McKinney-Vento Act. 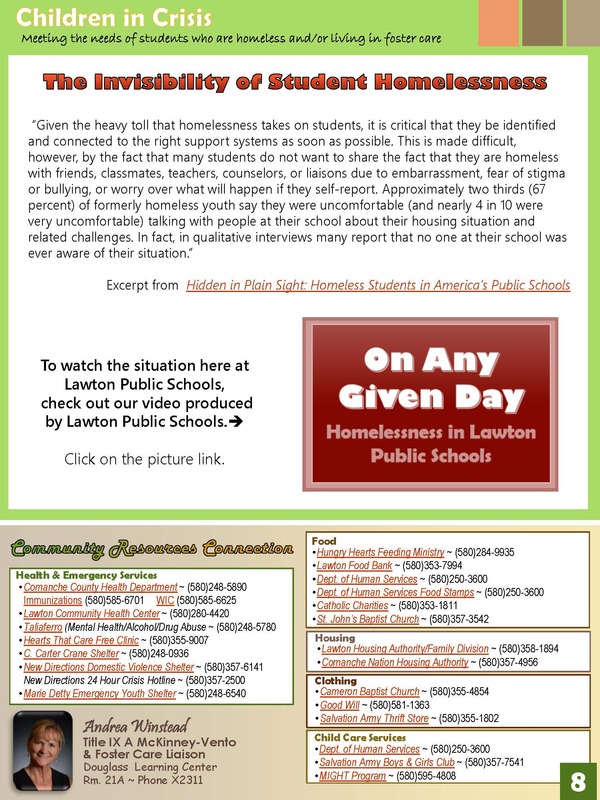 Check out this movie that was created with the intent to bring light to the often unknown subject of homelessness. 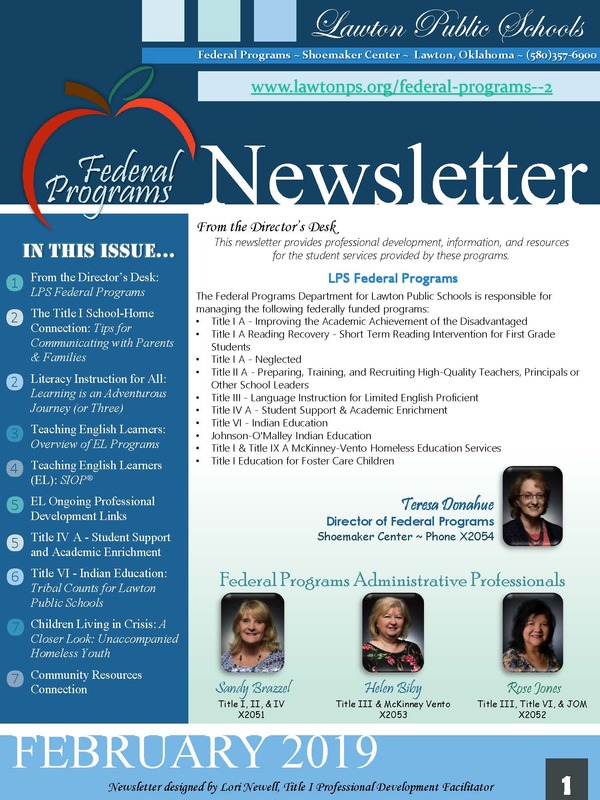 The Foster Care Education Program focuses on school access, improved educational outcomes, and enhanced academic stability for children and youth in foster care. 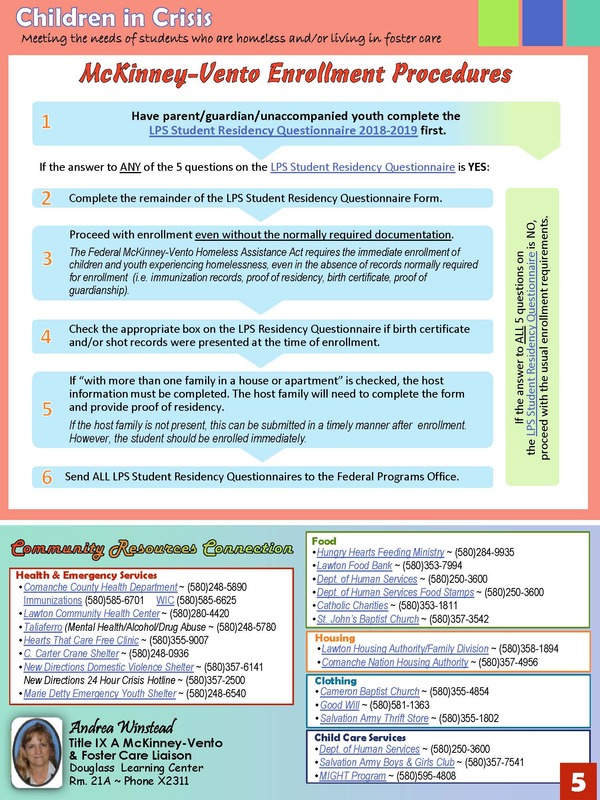 The provisions derived from the Every Student Succeeds Act (ESSA) establish guidelines for recognizing and addressing the unique needs of foster care children and youth. 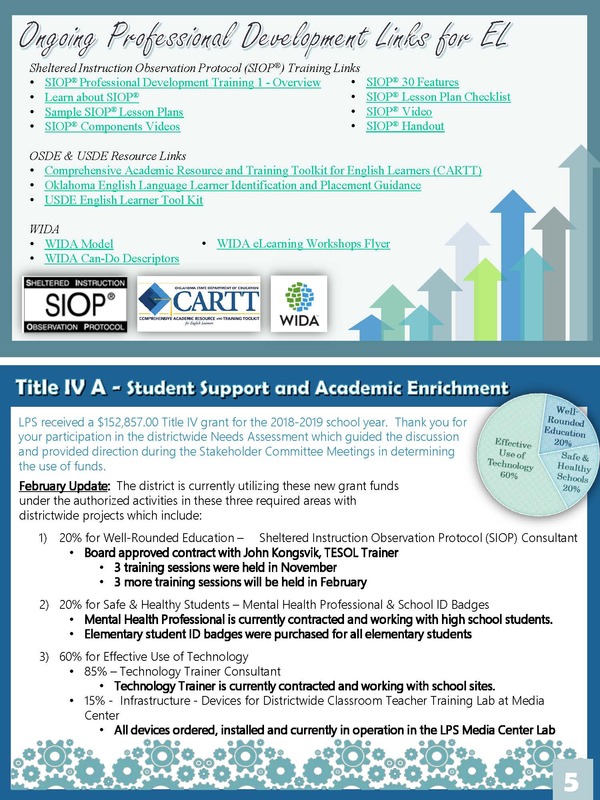 The Foster Care Education Program has the responsibility of working closely with the local Department of Human Services to identify children and youth in foster care and to ensure the successful implementation of ESSA provisions. 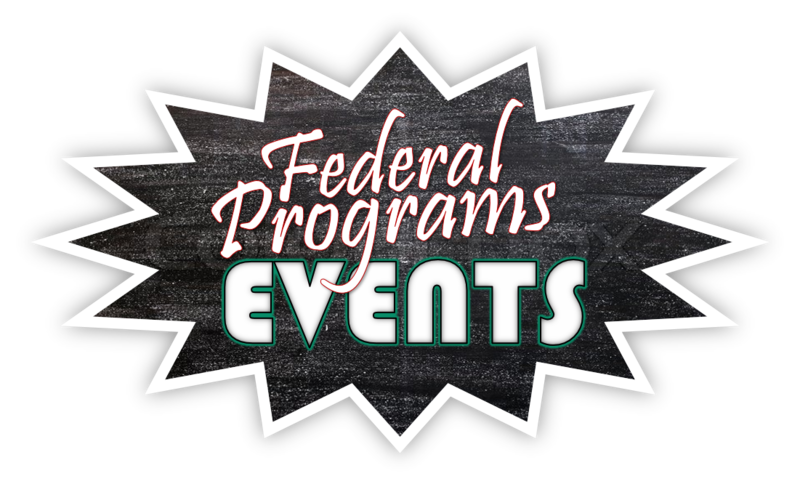 Check out this movie that was created with the intent to bring light to the often unknown subjects of Foster Care and Child Abuse/Neglect.